Rent 21 Oceanfront | Corporate Events | Wedding Locations, Event Spaces and Party Venues. 21 Oceanfront is the perfect venue for your next group Newport Beach event or Newport Beach banquet. Our event professionals will plan and coordinate your next family celebration, corporate event or business meeting in one of our formal dining rooms. When you are planning a special event, in a special place in Newport Beach, then 21 Oceanfront is the best choice for you or your business. 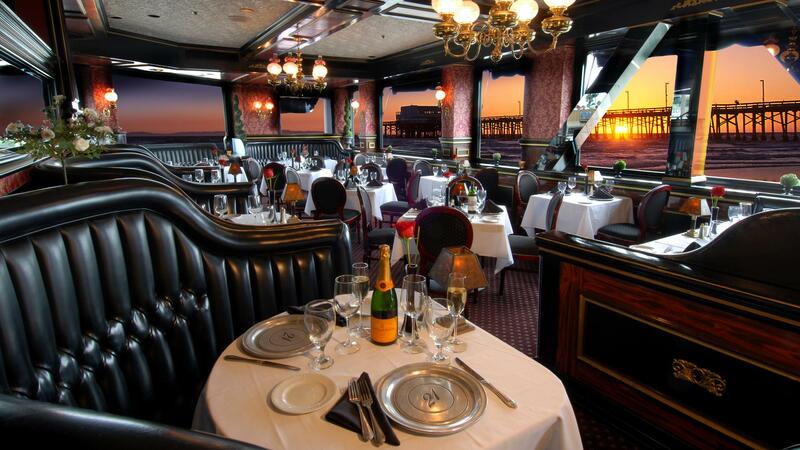 Looking for a private room for your Newport Beach event? How about a private wine cellar for your special evening or dinner? You will be amazed at how easy we make that special night come together. Imagine your Newport Beach event in a private cellar today, it's closer and easier than you think. If you are looking for a Private Dining venue for your next banquet in Newport Beach, 21 Oceanfront is the place. Whether you are hosting a corporate business dinner, birthday celebration, rehearsal dinner, or just gathering with friends and colleagues, let 21 Oceanfront plan your next event. 21 Oceanfront offers private and semi-private rooms and dining areas with breathtaking views. 21 Oceanfront also provides complimentary roundtrip group transportation to make your private dining experience one to remember.